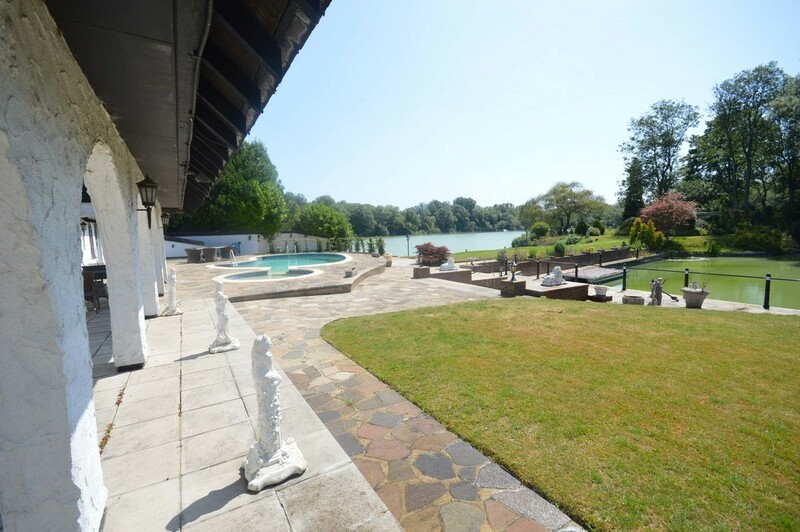 'Paddock House' commands an outstanding and absolutely unique riverside location and offers spacious accommodation arranged to take full advantage of the magnificent views. 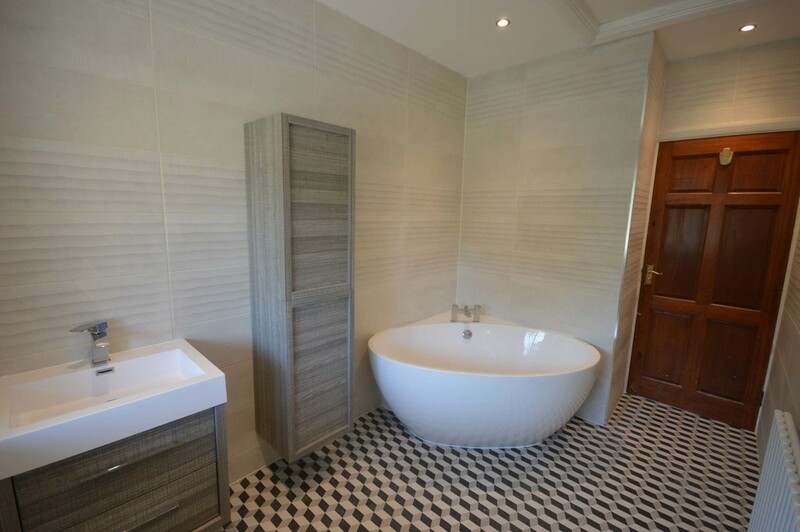 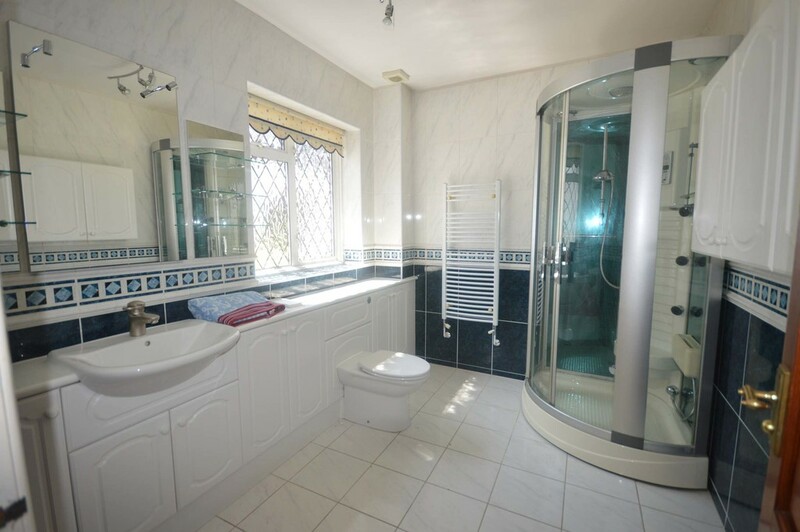 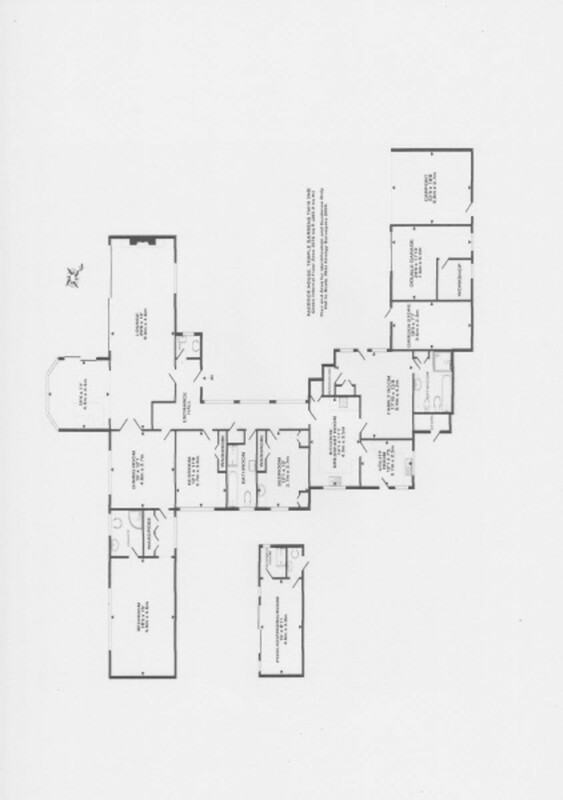 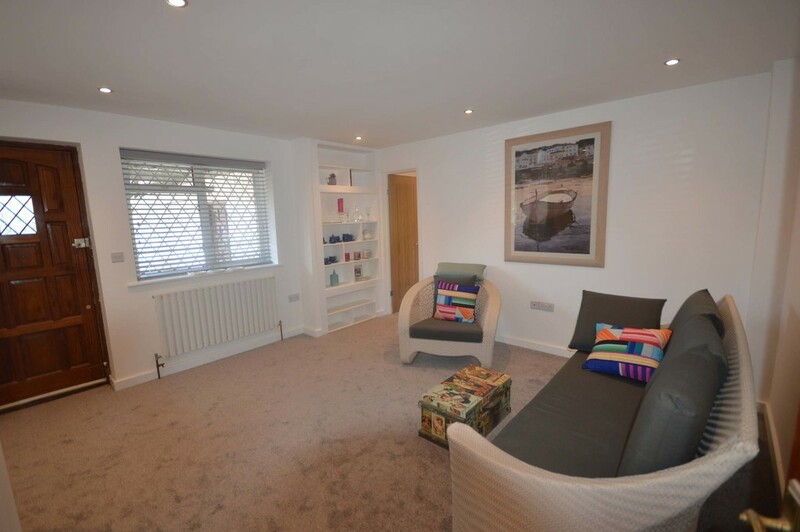 The property comprises of three reception rooms, kitchen/breakfast room, utility room, guest cloakroom, master bedroom suite, two double bedrooms, bedroom four with ensuite and family bathroom. 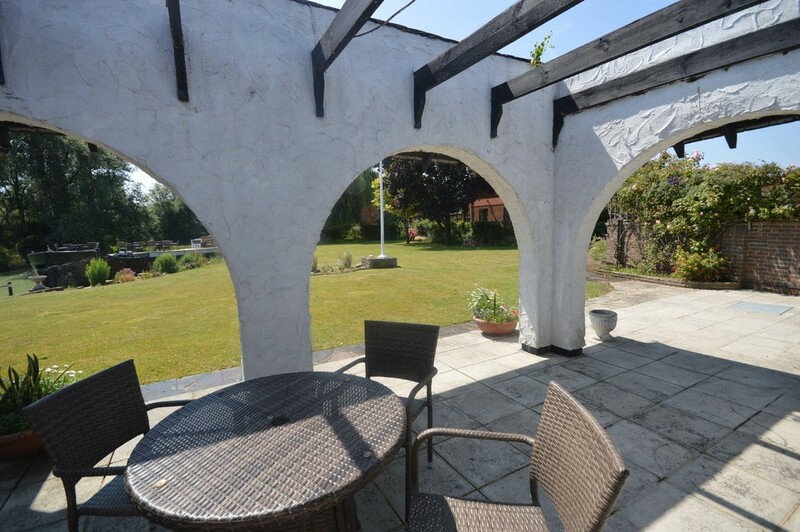 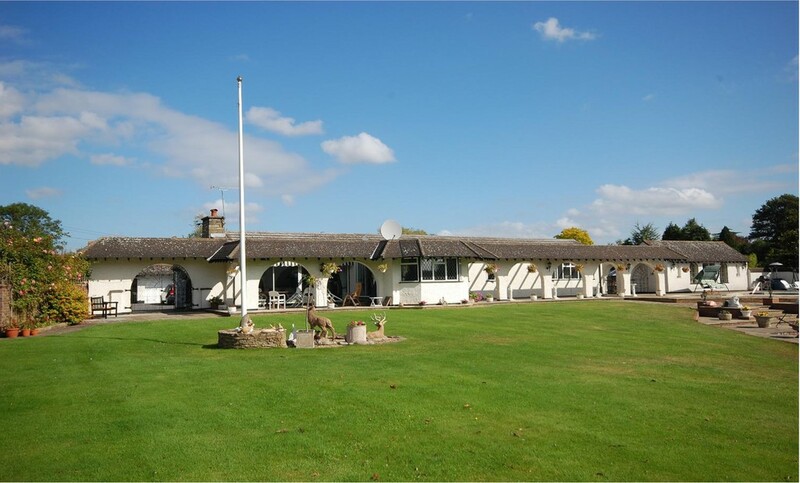 The beautifully landscaped grounds include substantial terraces, a sun logia, swimming pool and an abundance of mature trees and shrubs. 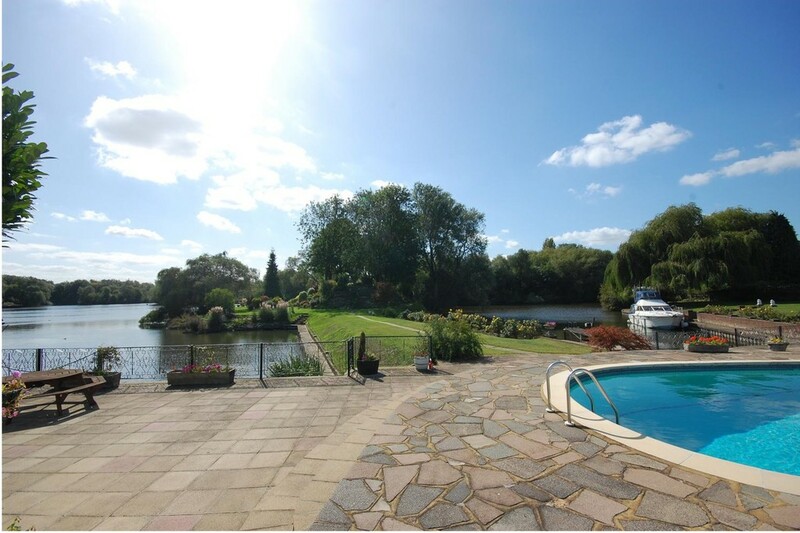 The private island can now be accessed from the gardens and has a large water feature and stunning views. 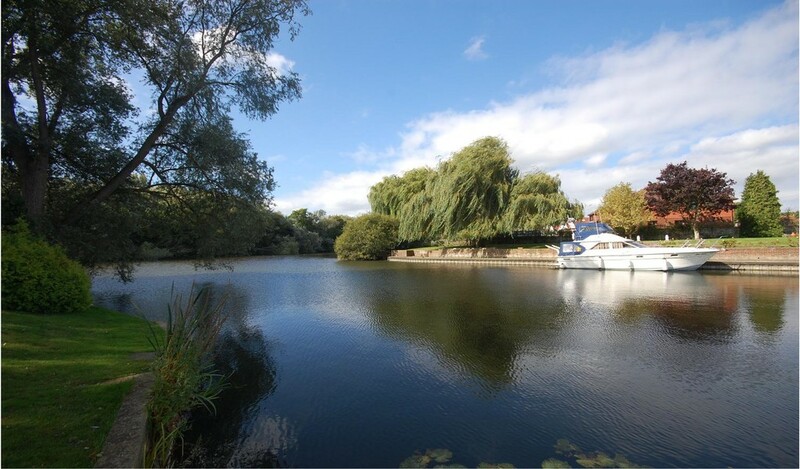 The property has extensive river frontage and moorings.